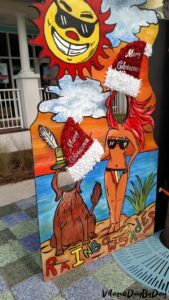 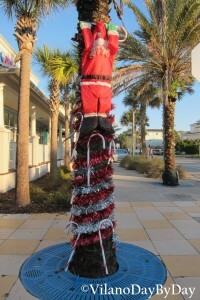 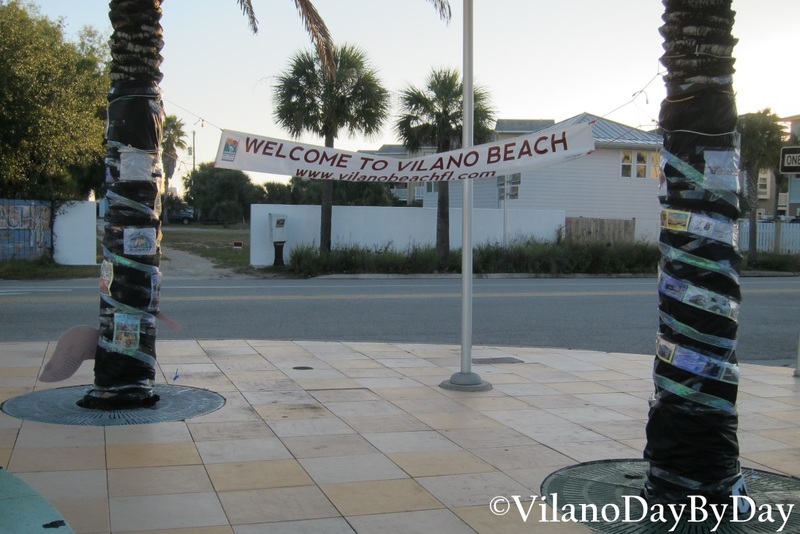 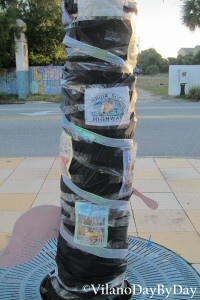 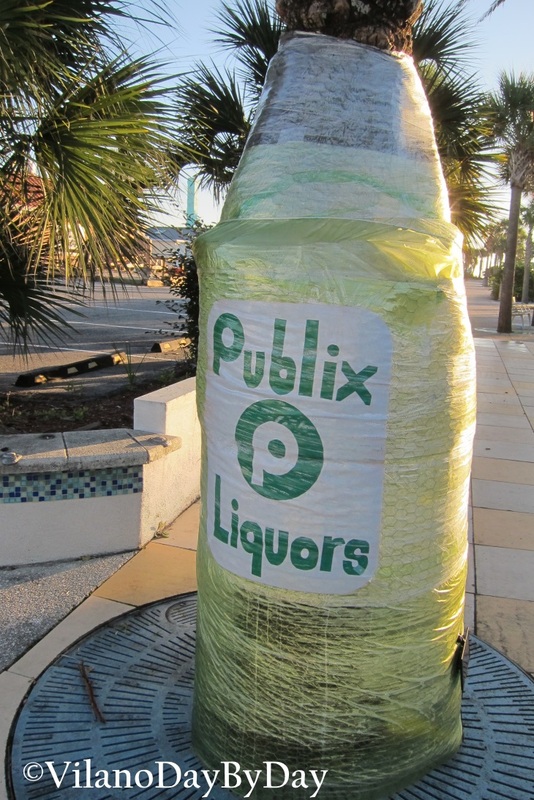 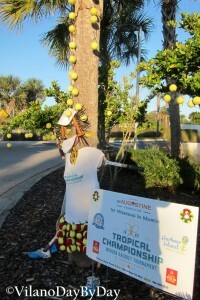 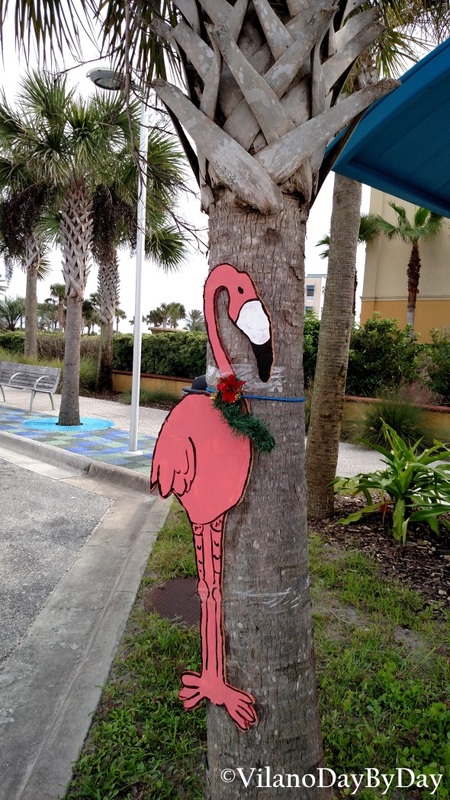 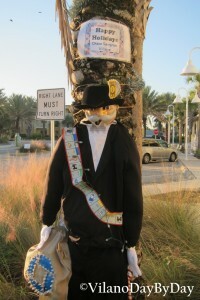 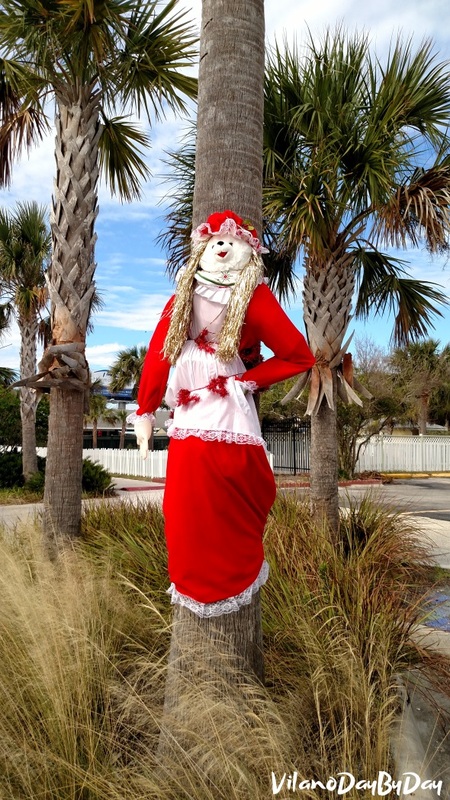 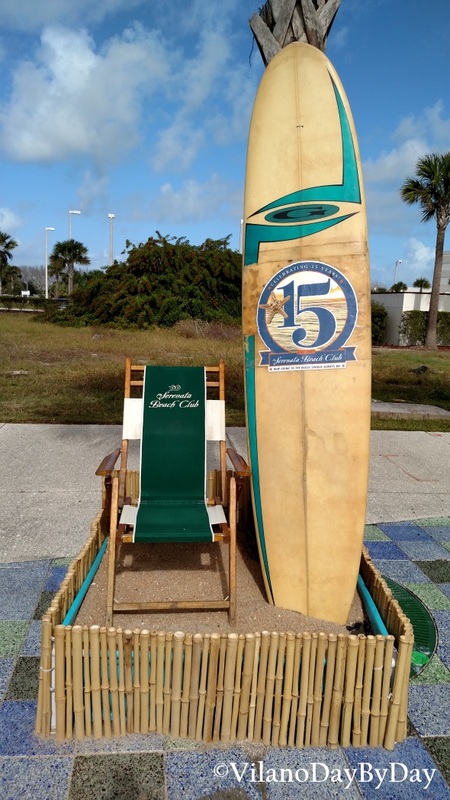 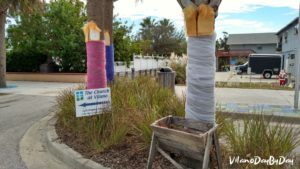 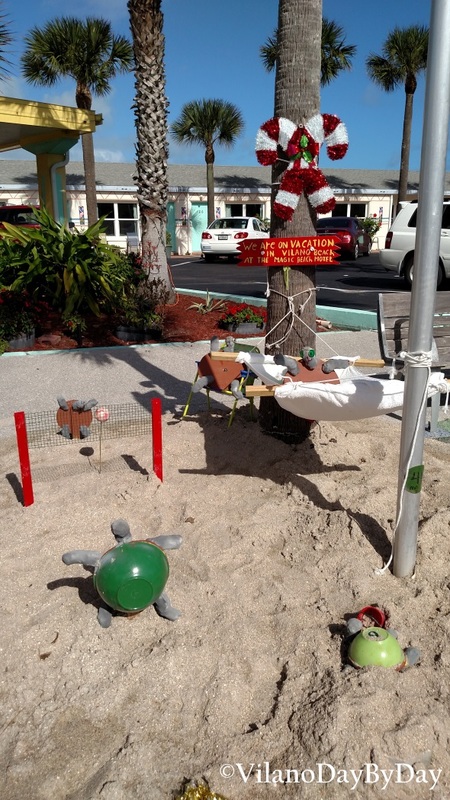 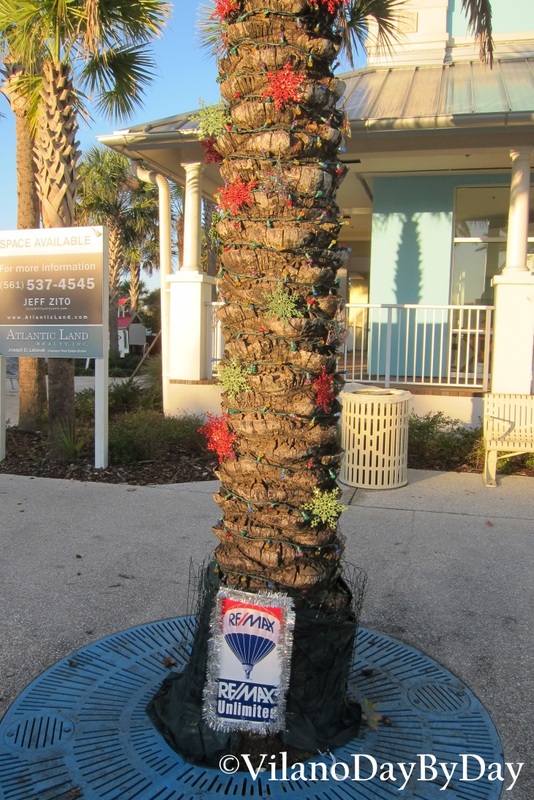 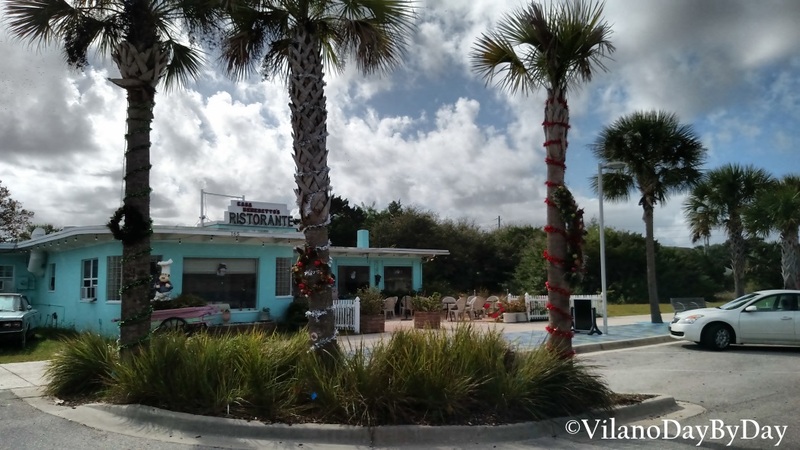 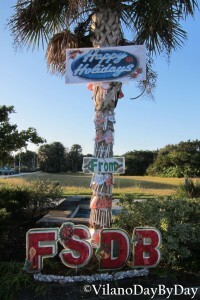 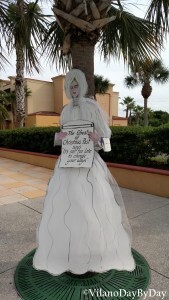 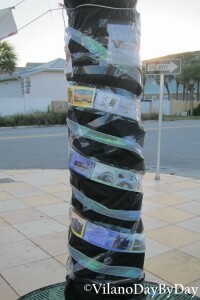 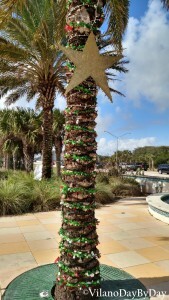 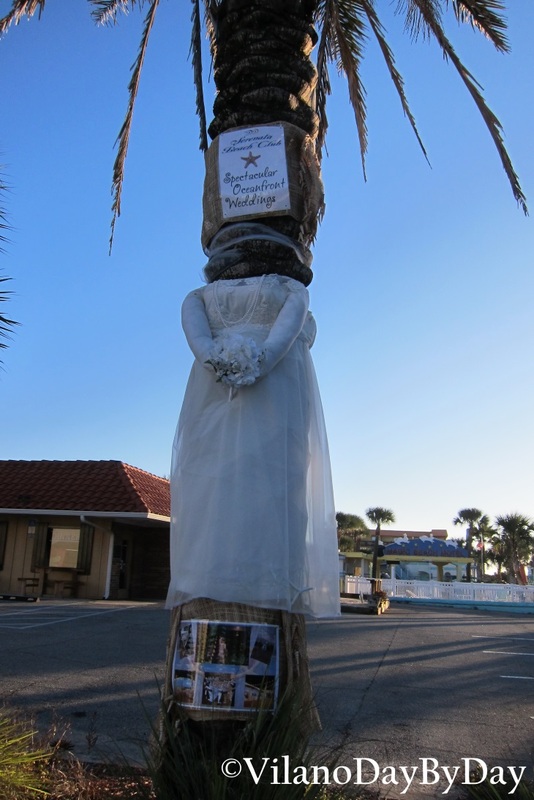 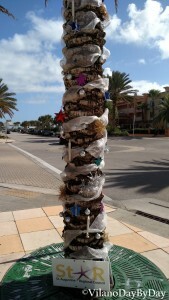 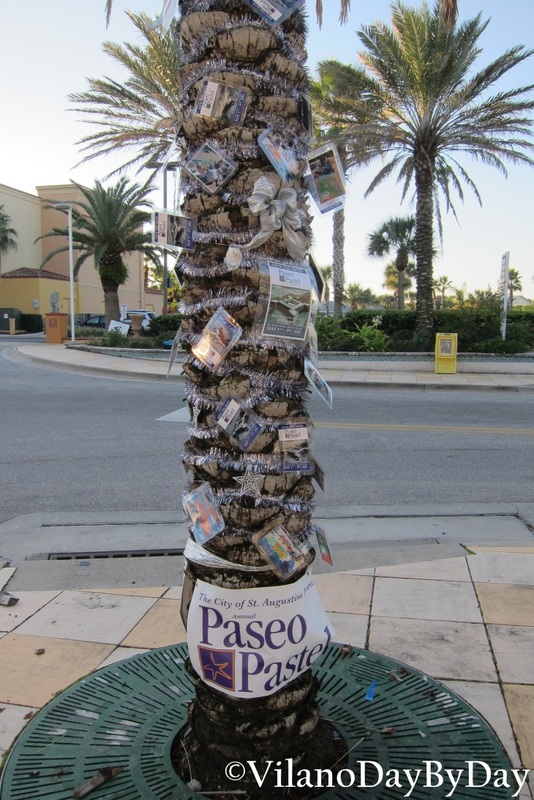 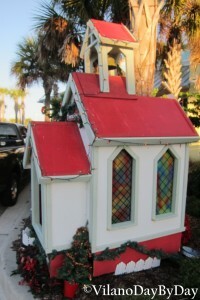 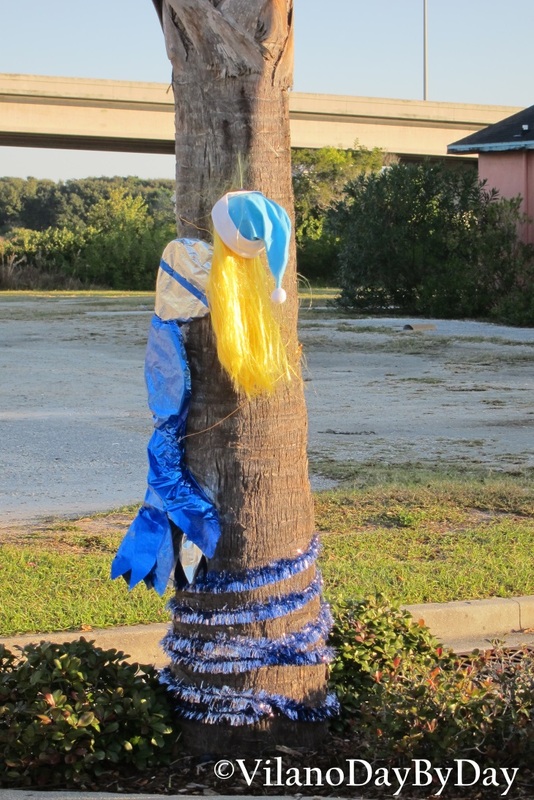 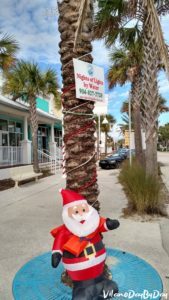 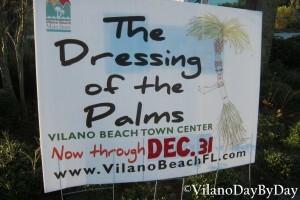 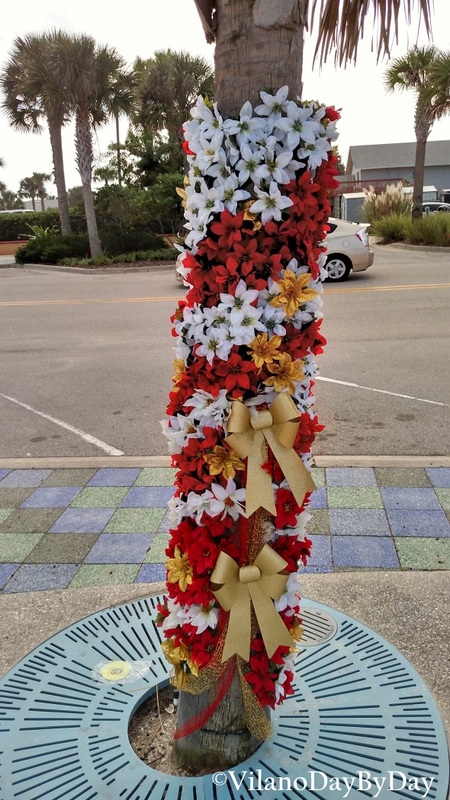 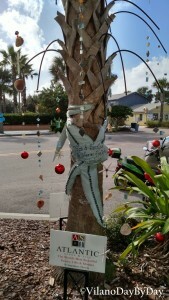 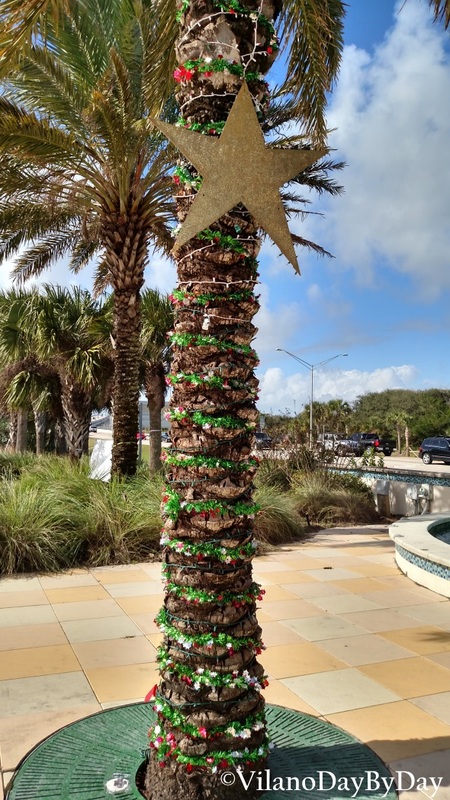 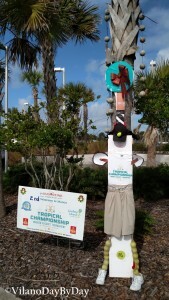 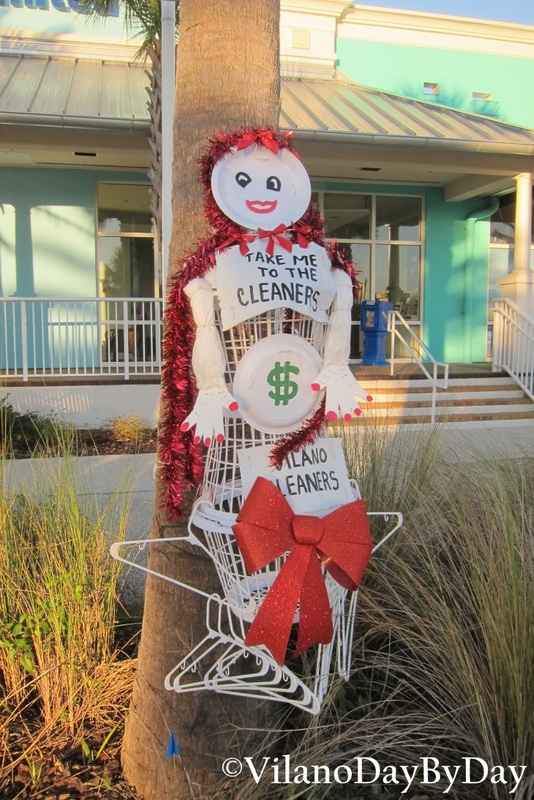 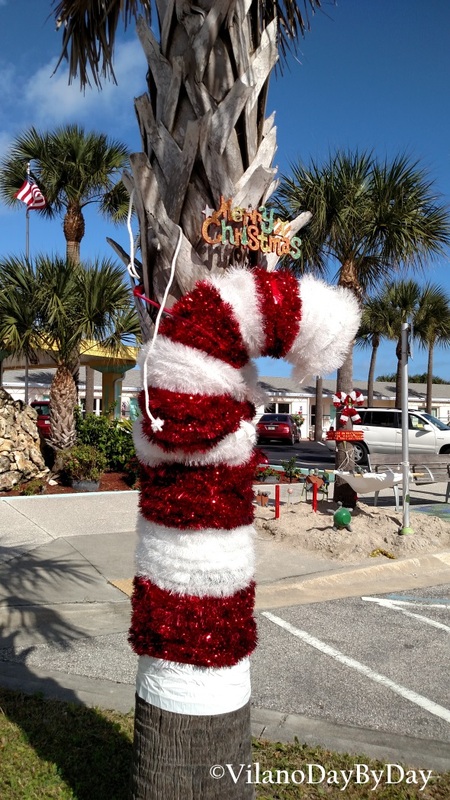 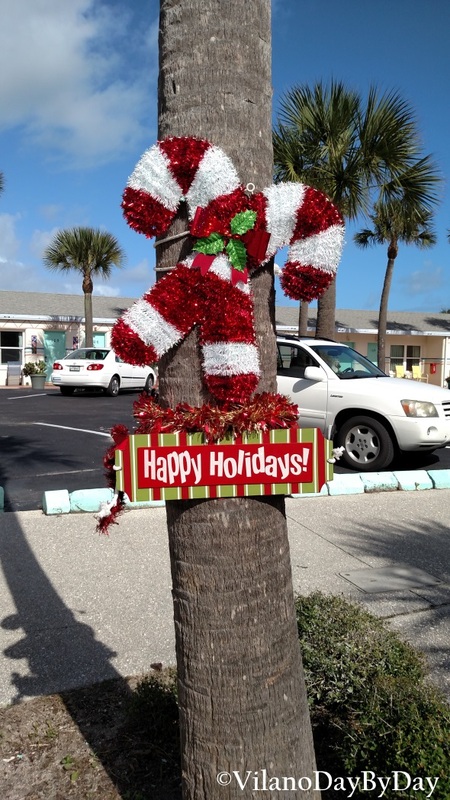 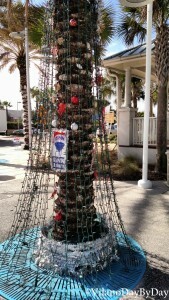 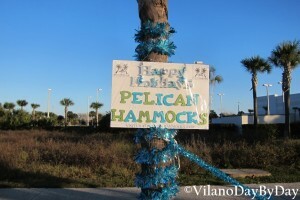 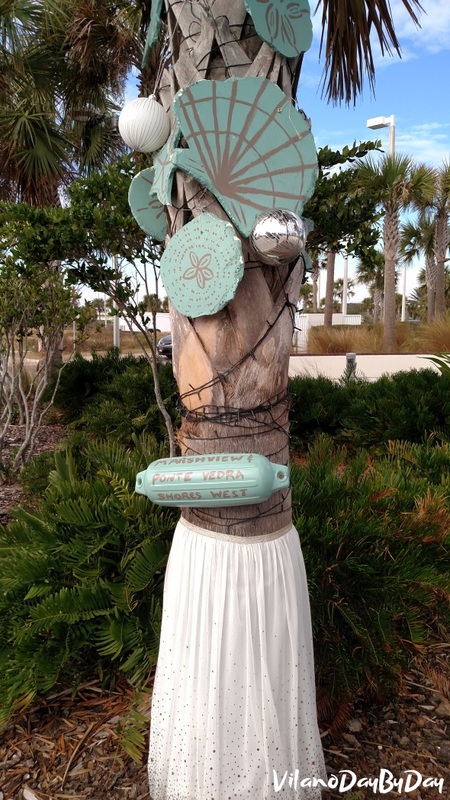 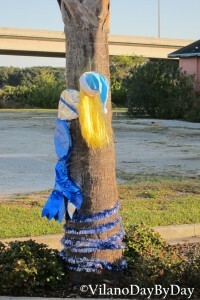 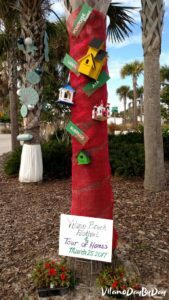 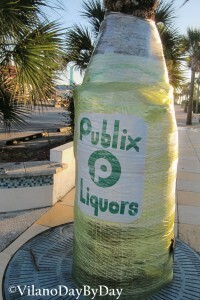 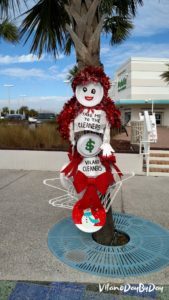 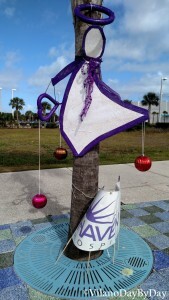 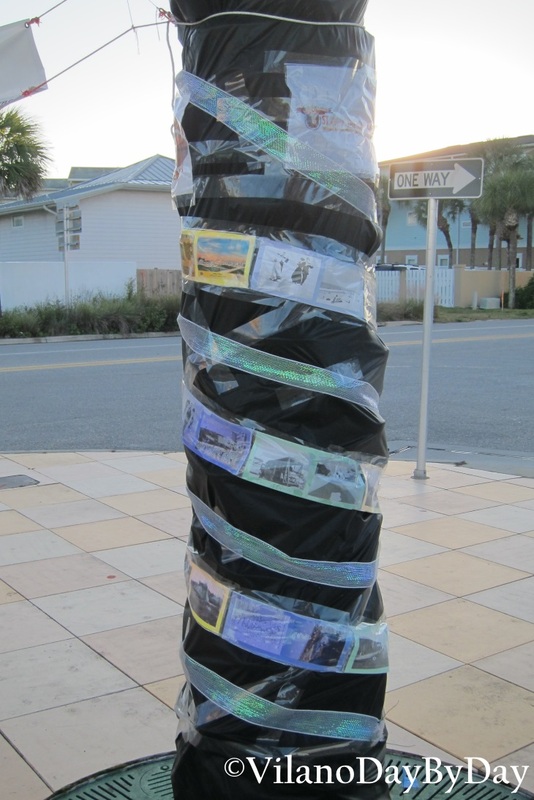 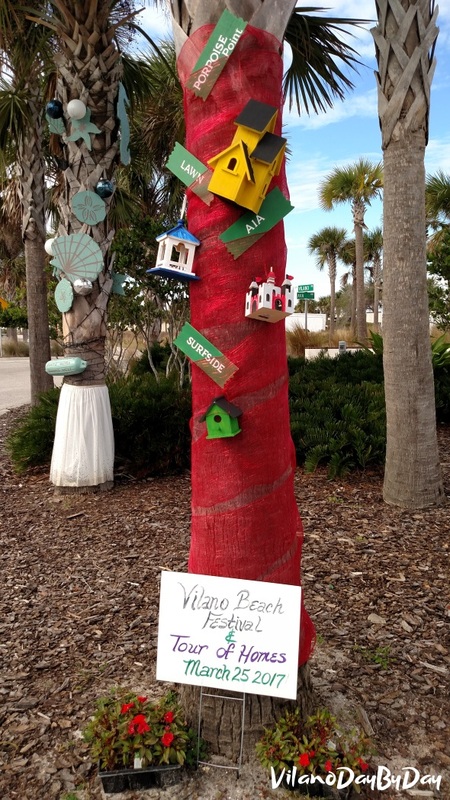 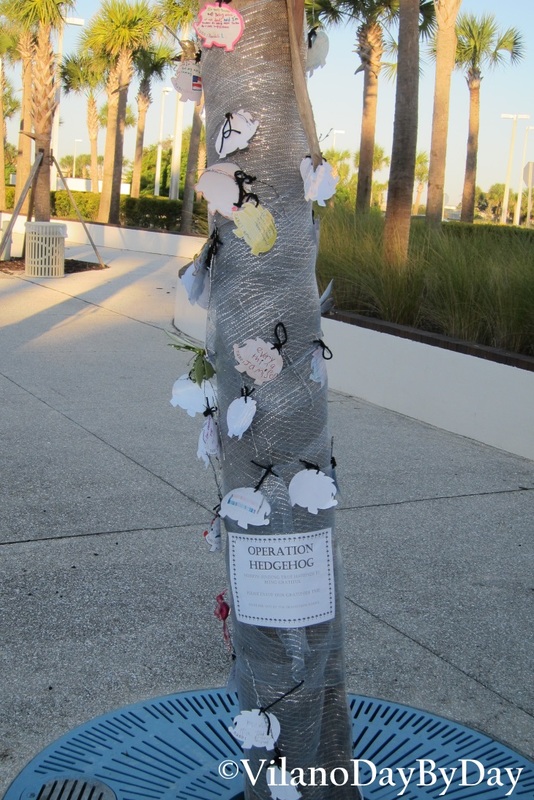 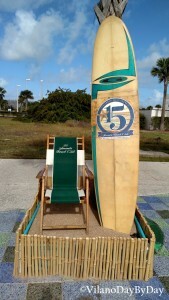 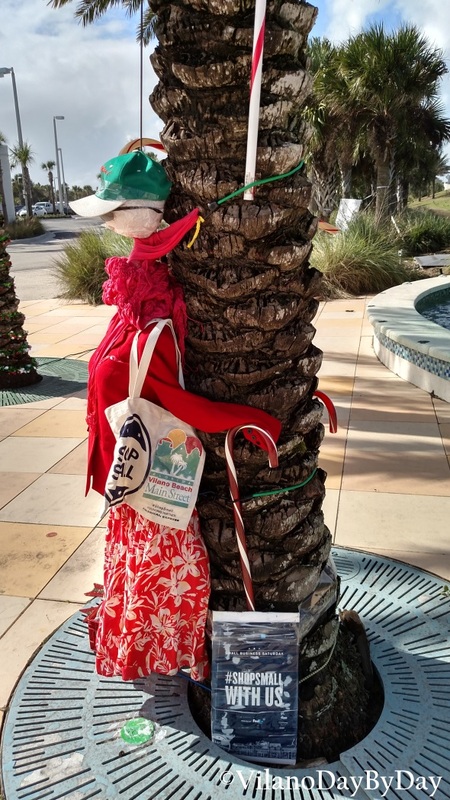 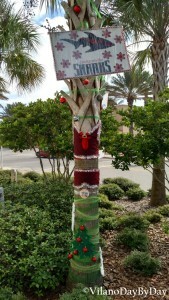 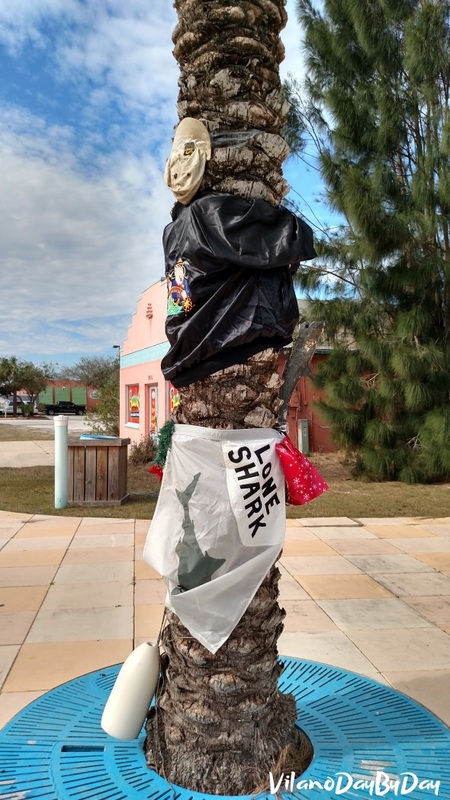 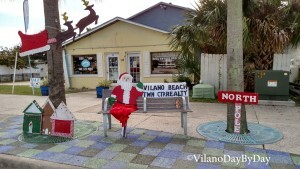 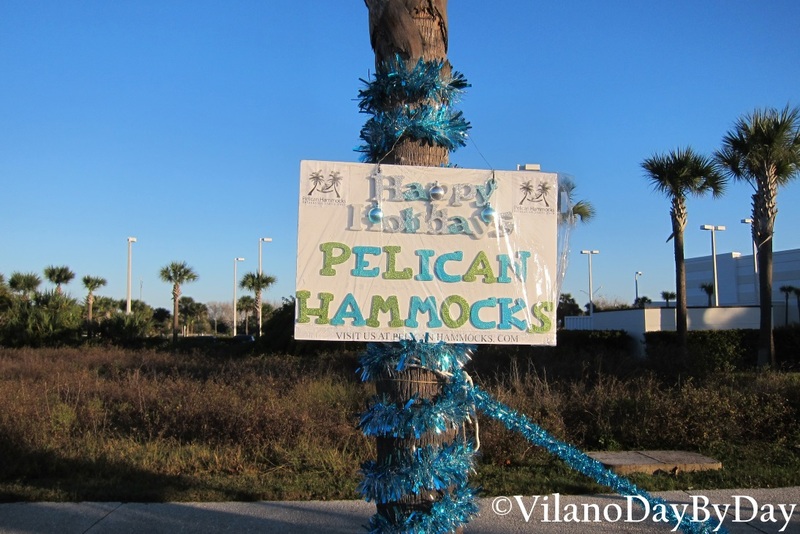 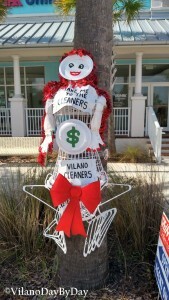 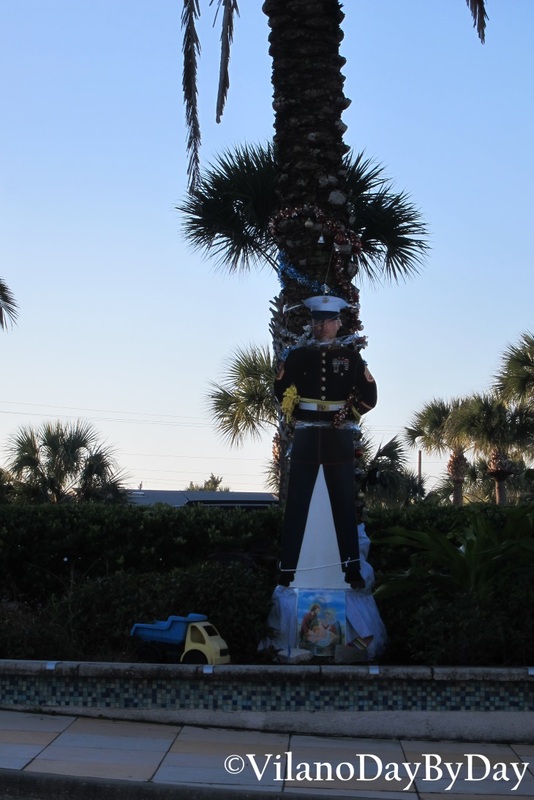 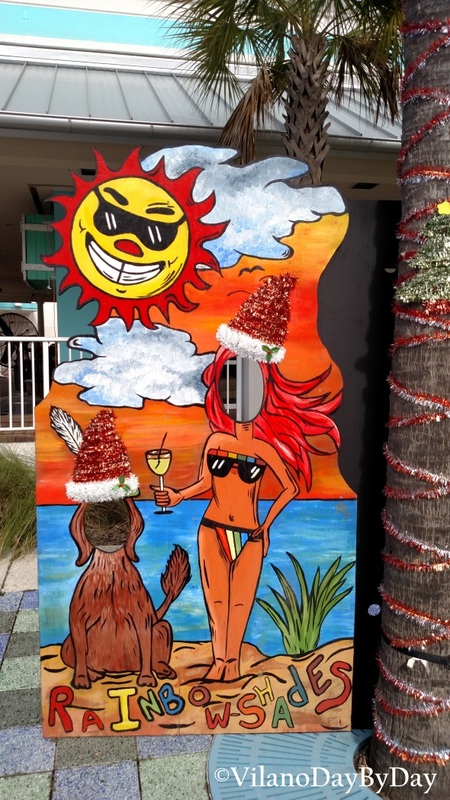 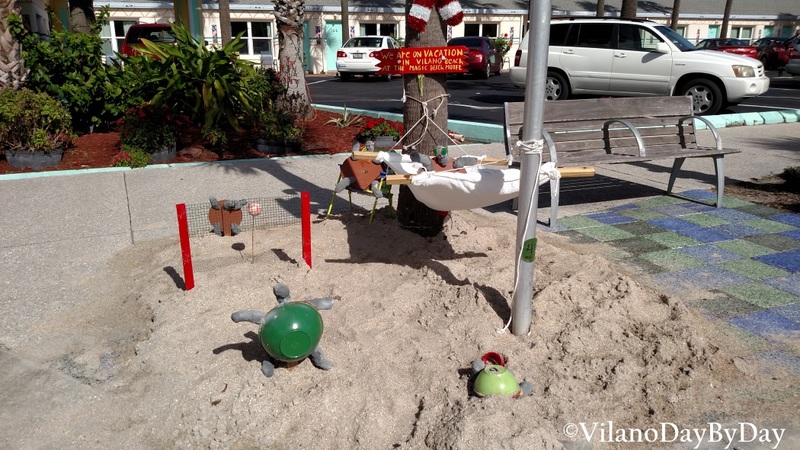 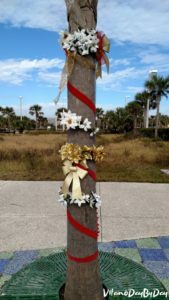 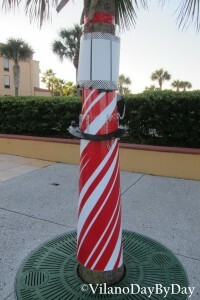 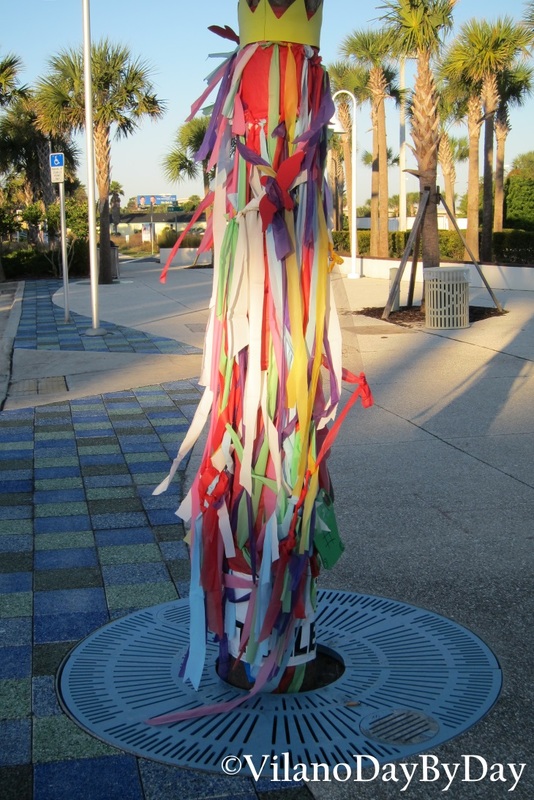 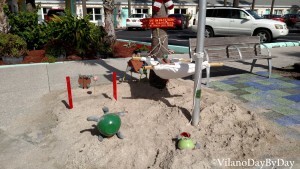 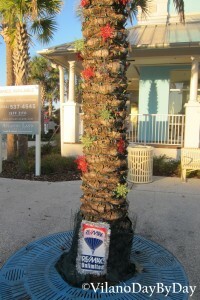 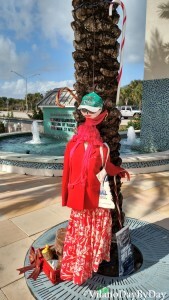 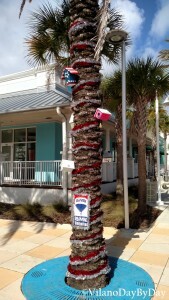 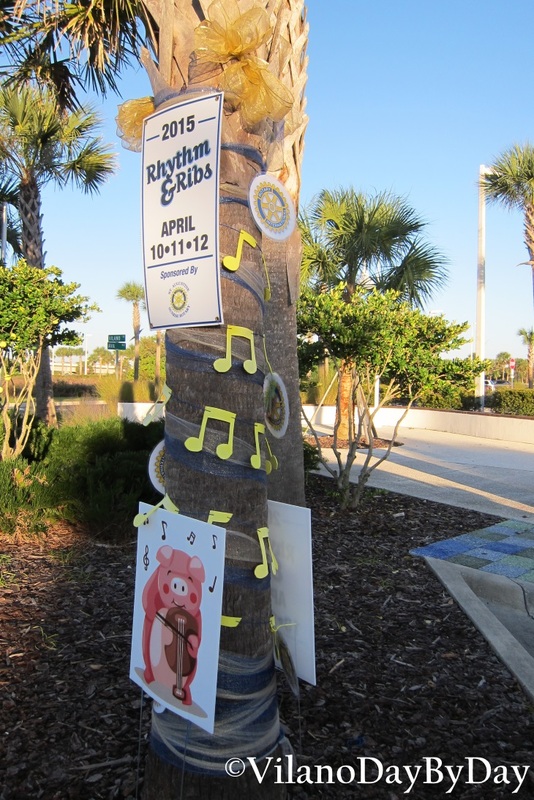 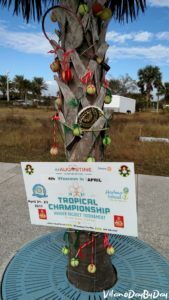 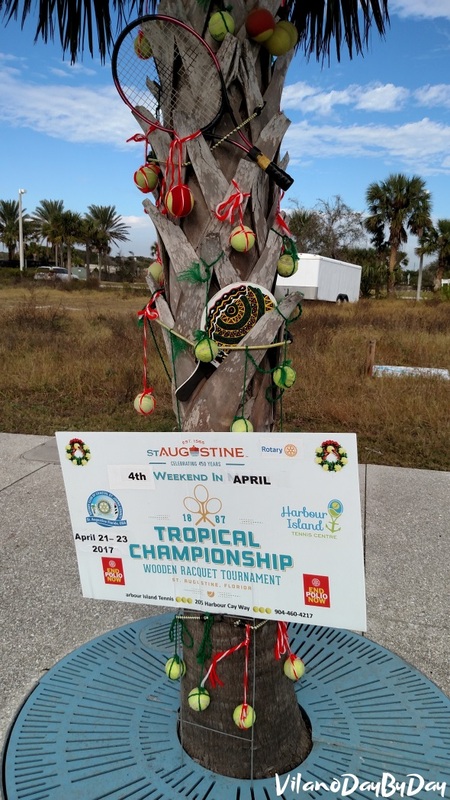 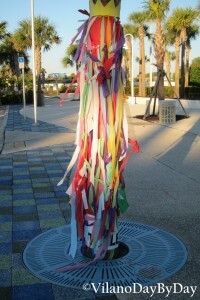 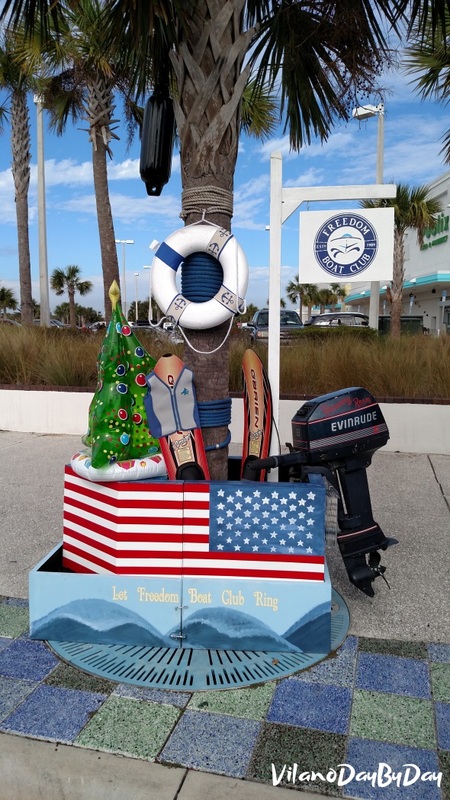 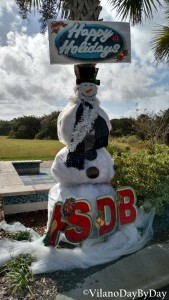 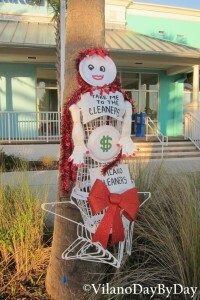 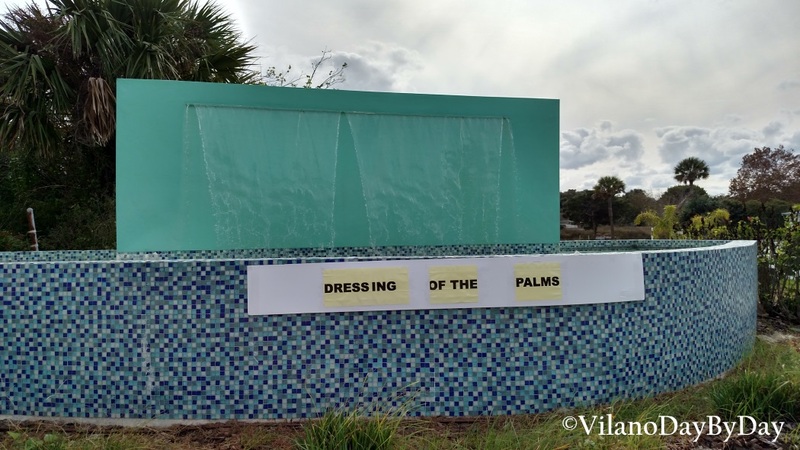 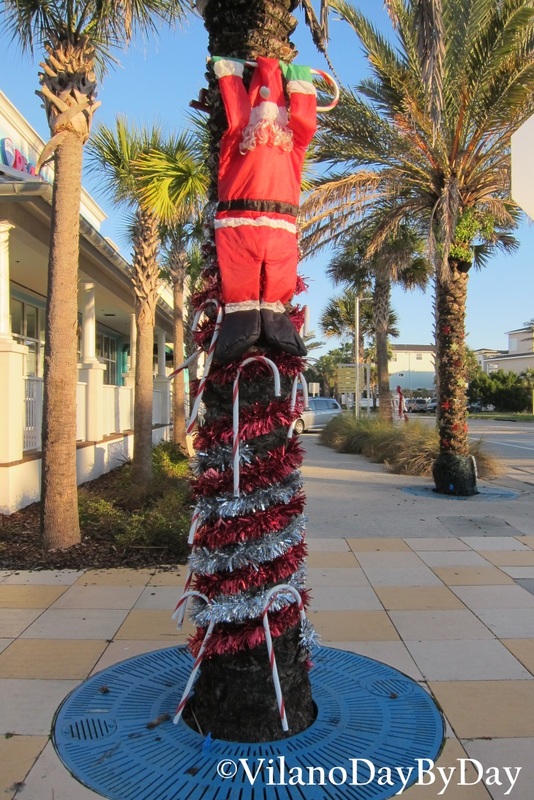 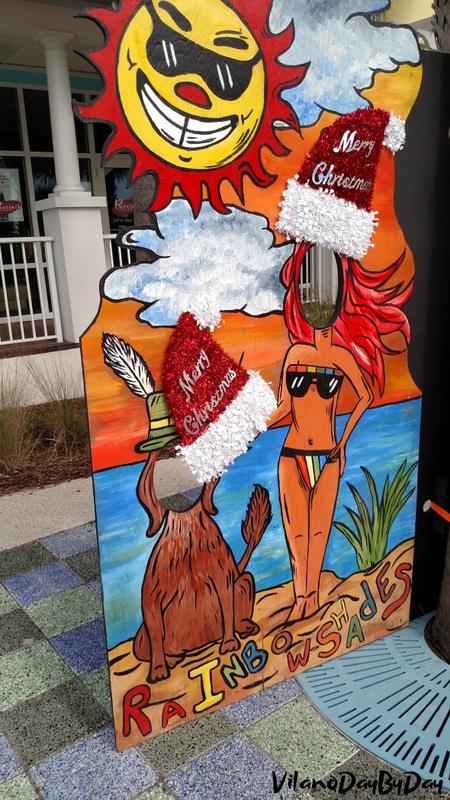 Every year Vilano Beach celebrates the season with The Dressing of the Palms. 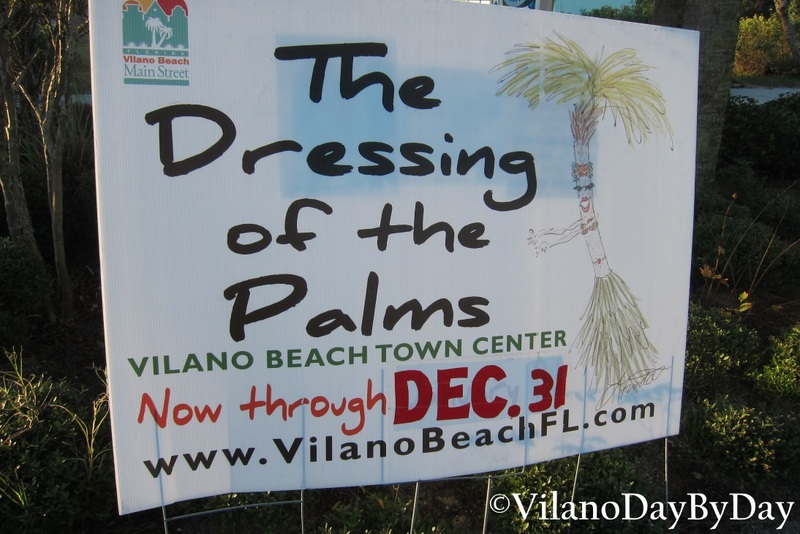 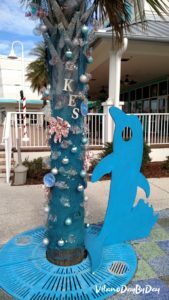 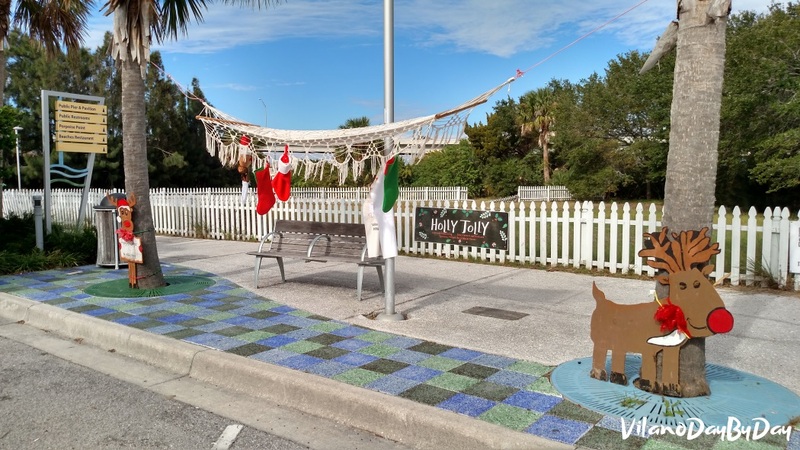 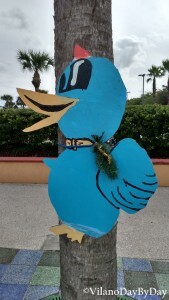 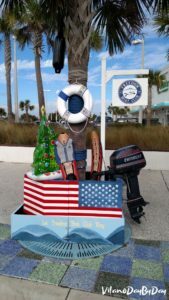 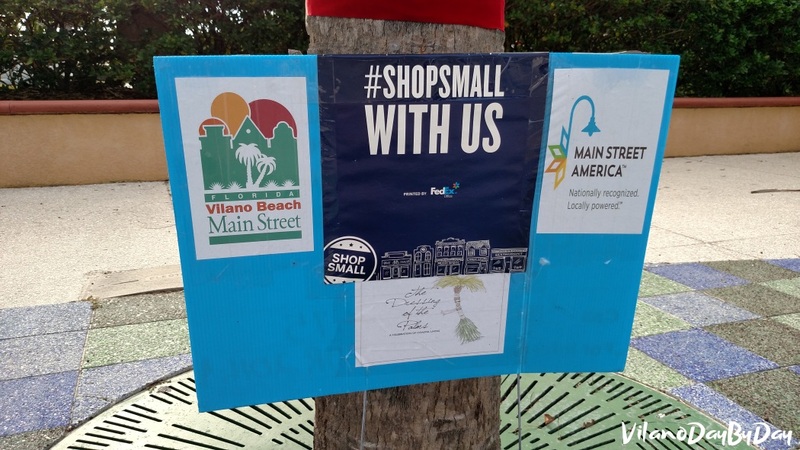 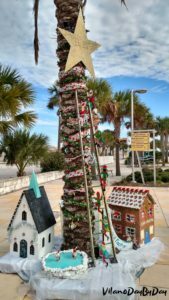 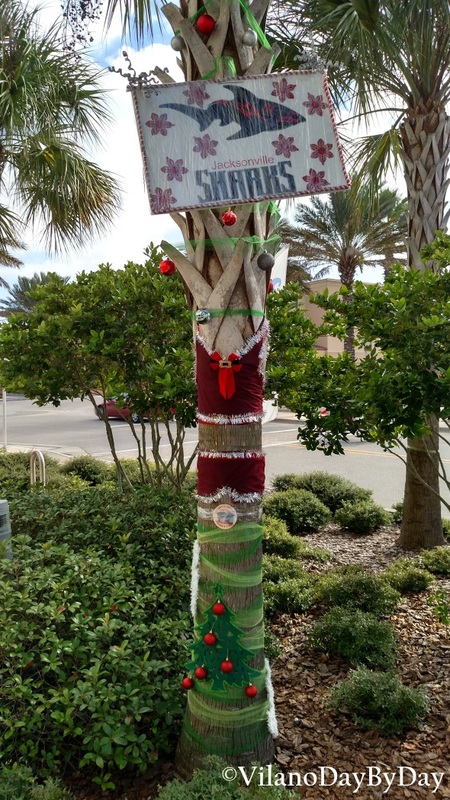 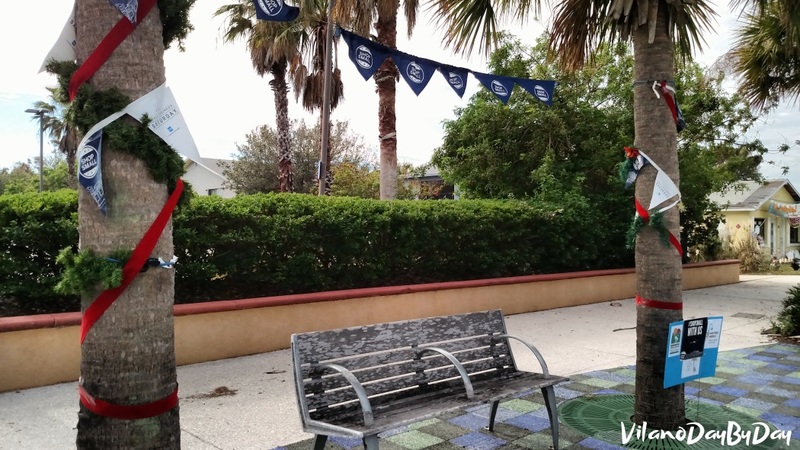 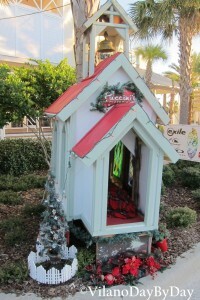 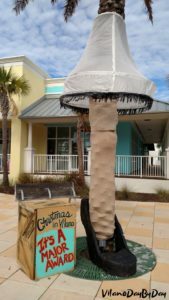 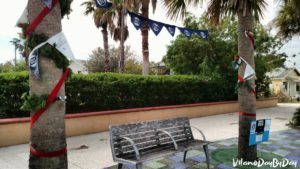 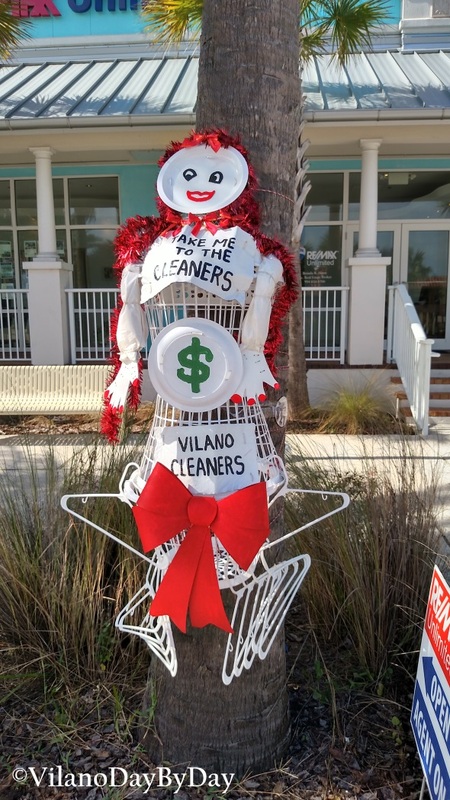 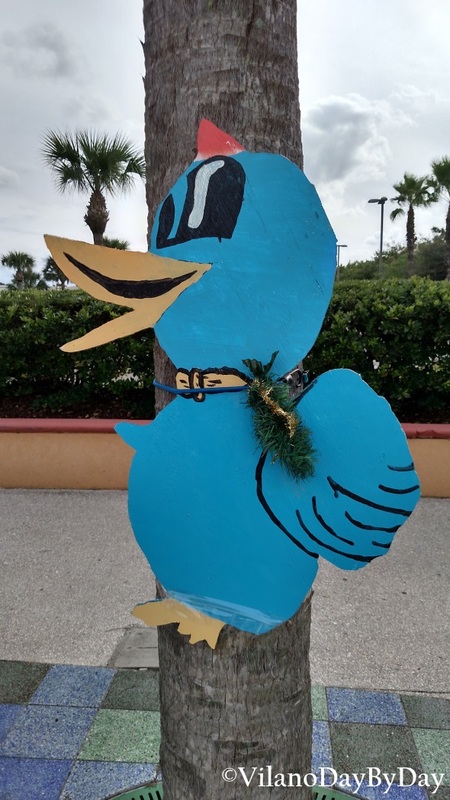 Palm trees along the main streets of Vilano are decorated by local businesses and organizations from mid November to the end of Decembers. 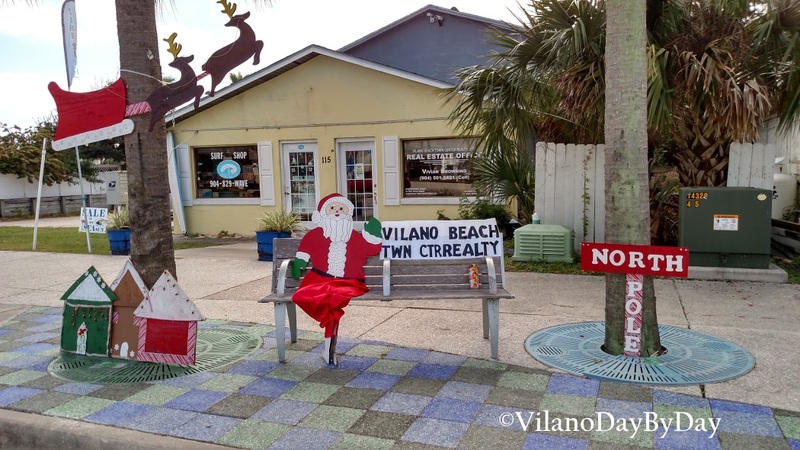 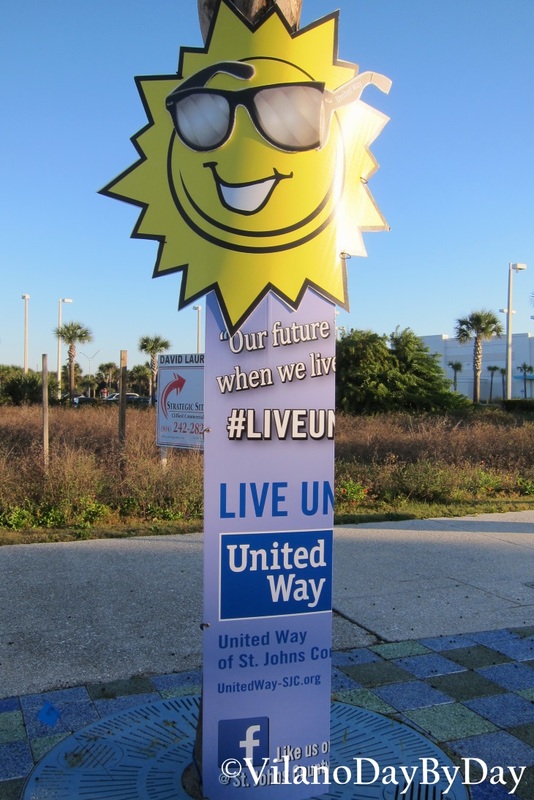 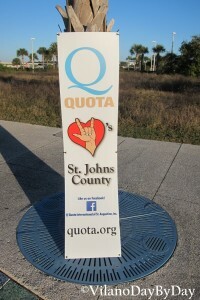 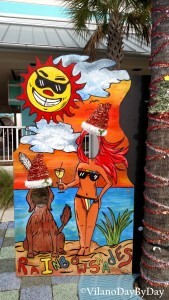 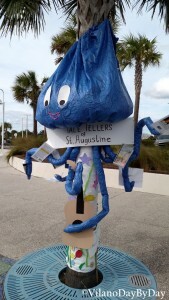 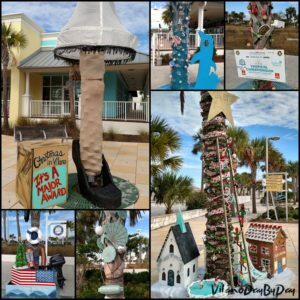 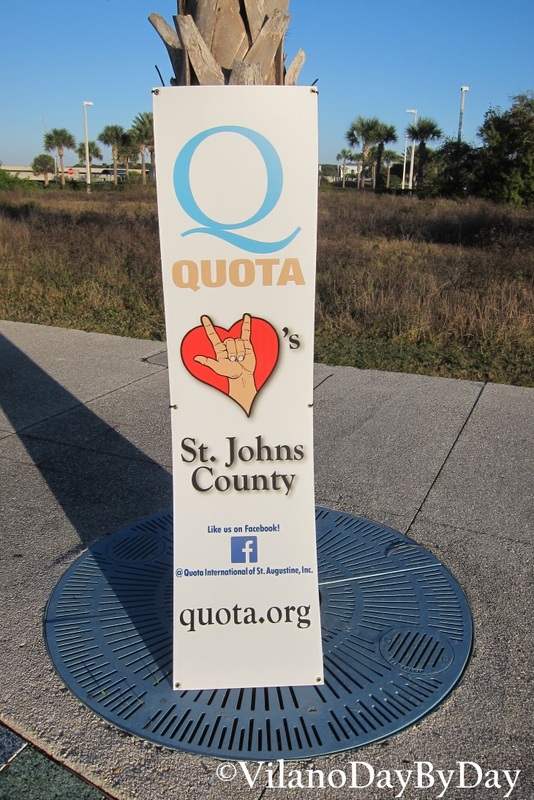 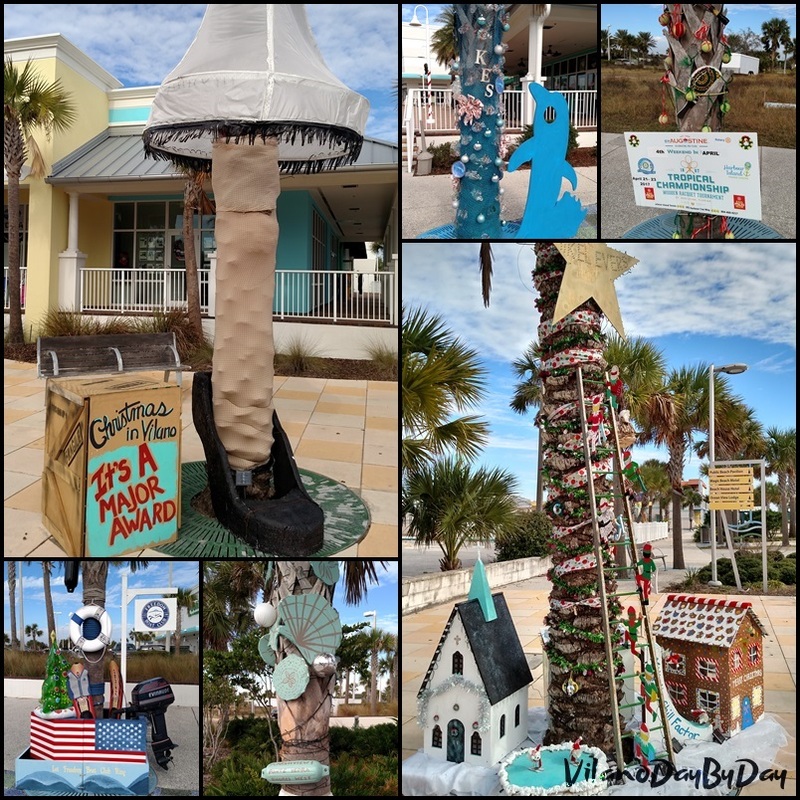 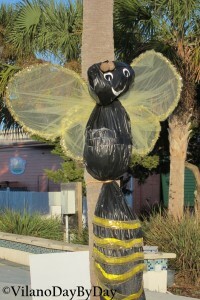 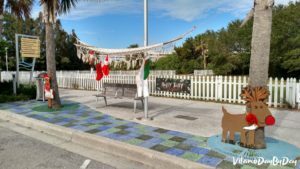 This celebration of art can be viewed as you stroll the streets of Vilano both day and night as many of them are lit up at night.